Animation of the human vein system. Lead entering on the vein system.This is part of a series of animations that can be edited and looped together or by it self. Produced By Five Corners Film. hd00:05Loop animation of the human vein system.This is part of a series of animations that can be edited and looped together or by it self. Produced By Five Corners Film. hd00:03Animation of the human vein system. Camera zoom-out showing the blood cells and veins, passing by for the heart to outside the body. 4k00:11Defocused bokeh lights and lens flare, abstract light background. 4k00:29Beautiful combination of paint and ink in milk and oil. The formation of the fantastic and cosmic patterns. Oil, milk and ink mixing for a beautiful abstract. hd00:14Mutating blood cell. AIDS. Blood cancer (oncology, leukemia). Available in high-resolution and several sizes to fit the needs of your project. 3D animation. 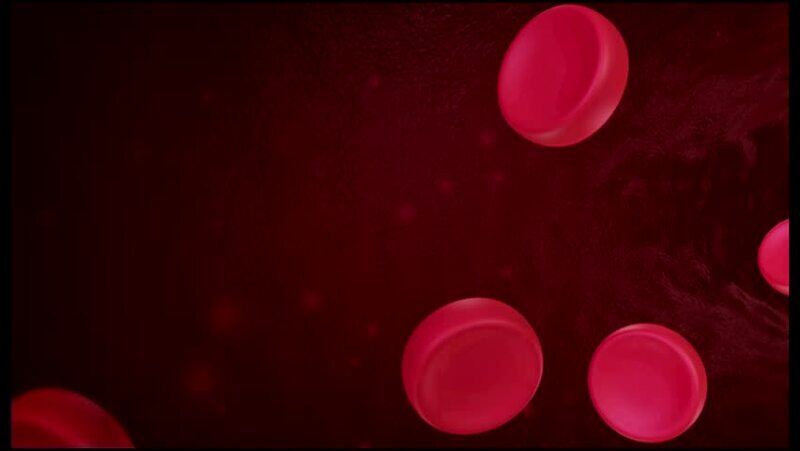 sd00:24Hemoglobin, zoom out to red blood cells.